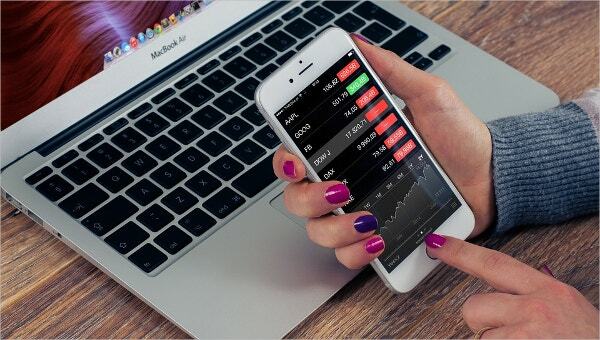 Having a start-up of your own might seem like an easy thing to manage, but without a lot of planning in advance, it is almost impossible to cope with things. The foremost thing that is to be planned in a new start-up is the budget. The expenses and the inflow of the cash are all to be recorded for having a clear idea. You can also see Income Statement Templates. Making a business start-up costs plan is a norm that every single start-up follows. This involves listing out all the aspects of the business and planning the expenses on it. 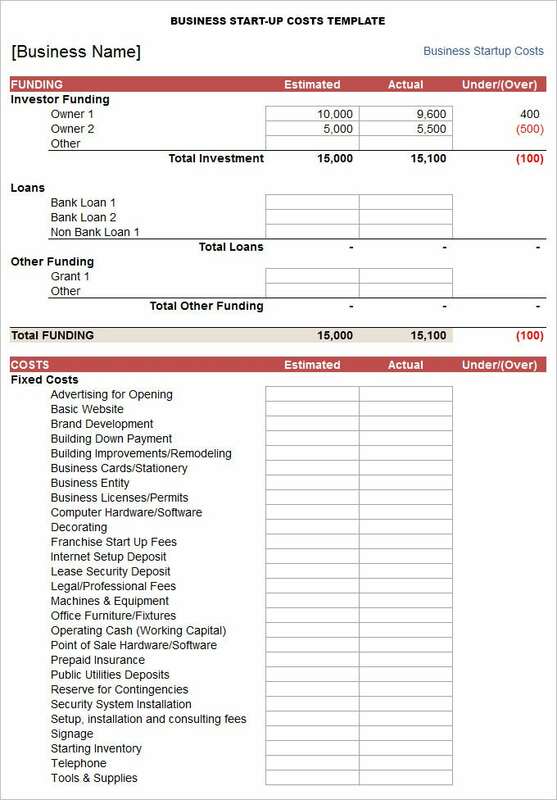 The basic form of the Business Start-Up Costs Template is this one. It carries a simple format that you will love for sure. It has divided every separate section separately so you can't miss the single one that can be about funding loan and costs. You must use it for a systematic way to start as it will surely gives the positive result to you. You must try this. Te name will be same but there are several templates that you must try. One more template but an effective one as well. It also carries simple format that means you can use it easily. This will surely give amazing result and will help you in building a successful business. There will be no charge for this, you can easily download it for yourself. Just try it you will love the way it works for you and makes everything well maintained and organized. One more amazing one that comes out to rescue you from maintaining heavy costs records. It will provide you a complete way to organized the records of funds and costs as well. It does not look lie a for, it looks like a document in which you can state everything according to your preference. Just give it a trial. You will gonna love this. It will help you in making things clear and easier to run. A business start-up costs plan is designed based on the movie and the producer’s necessity. 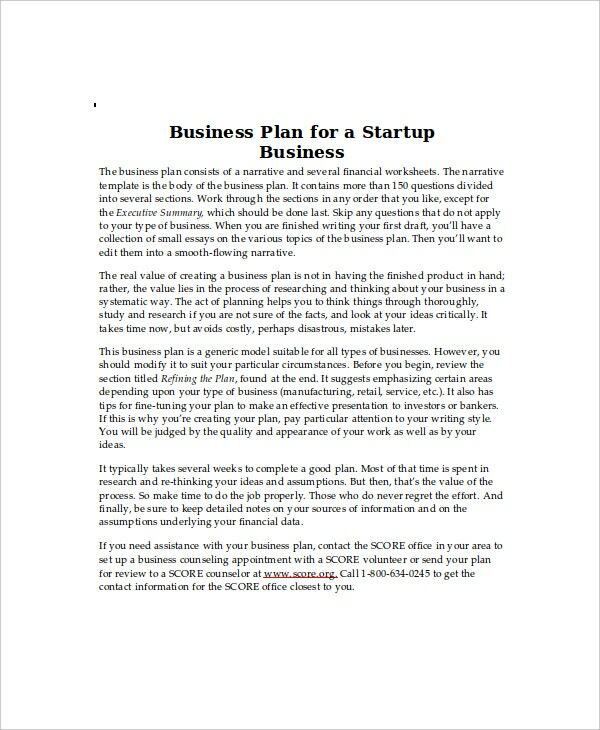 Before you download one of the sample business start-up costs plan templates that we have got for free, you should know what a plan such as that is usually made up of. 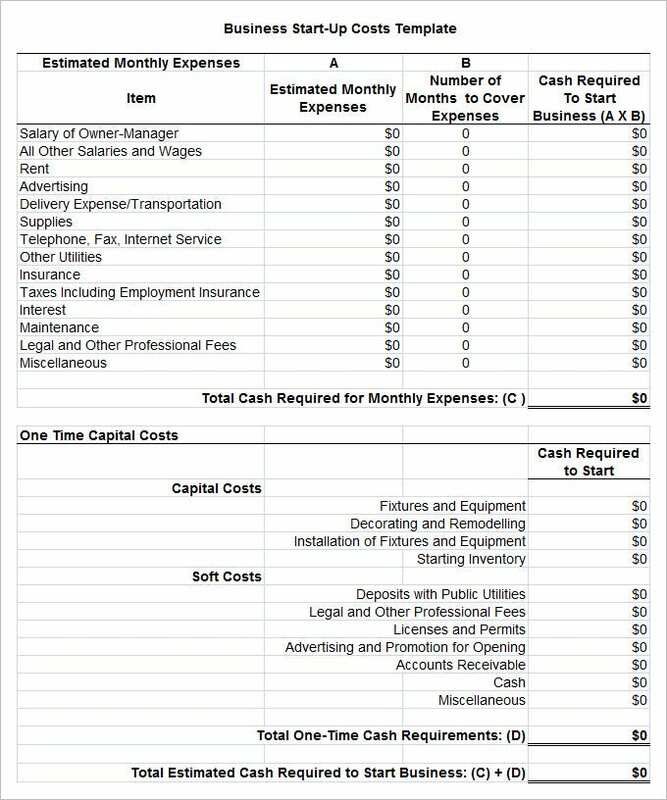 Here are all the components of a business start-up costs template listed out. All the areas of the start up that need spending on. 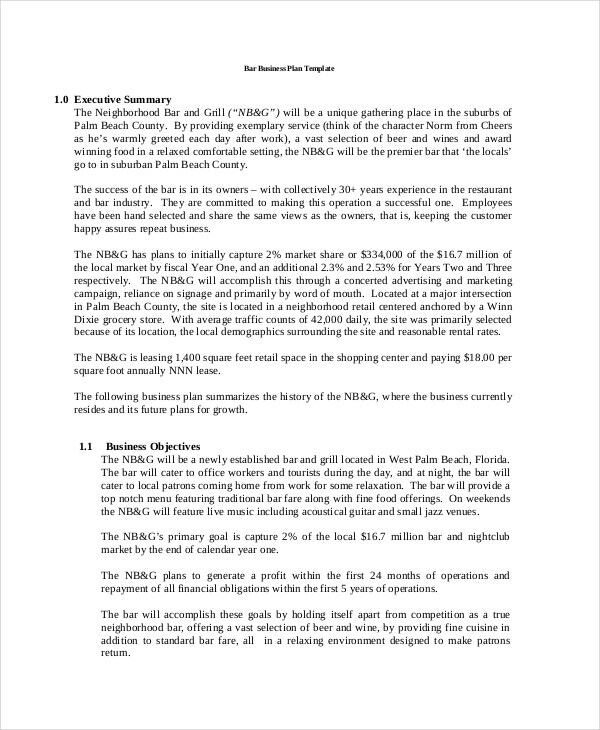 A plan that is made so that the start up takes place within a given budget. Basically, a business start-up costs are designed completely according to you and your needs. It is an effective method to work in a systematic way. 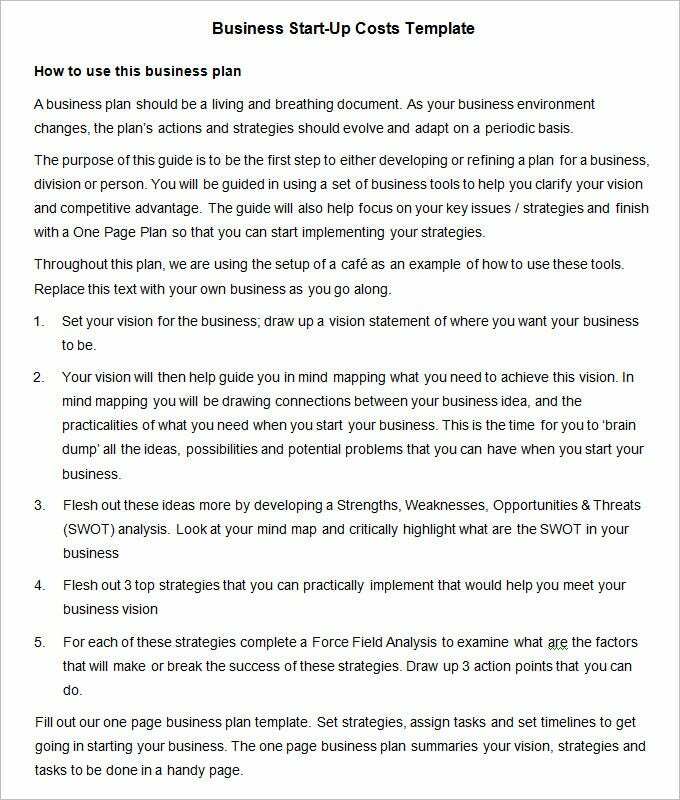 If you are planning to start a business than it is an effective thing that yu should have for your business. You can download it for free. There are several sites that can offer same to you for free. If you have any DMCA issues on this post, please contact us!